Thank you to all who attended the 2016 ICTAC Conference in Orlando, Florida. We hope to see you at the 2017 NATAS Conference. 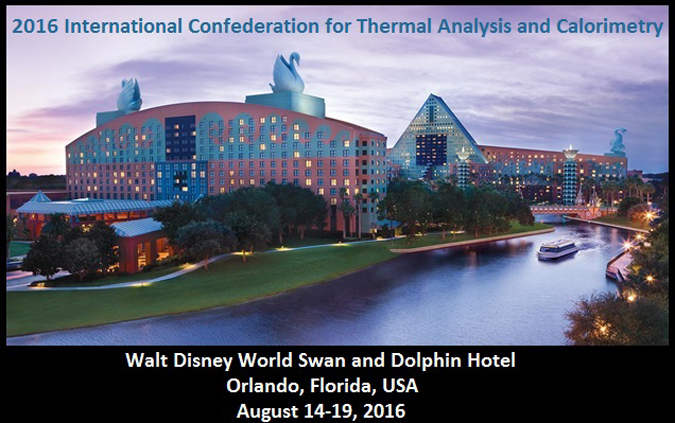 A special issue of the Journal of Thermal Analysis and Calorimetry will be devoted to original research papers presented at the 2016 ICTAC conference.